The Sunday Farmers' Market at College View 2019 application window is now open. Applications must be submitted online via Farmspread.com (preferable) or postmarked on or by March 13, 2019. Copies of applicable permits and payments must also be postmarked on or by March 13. You will receive announcement of 2019 season vendor selection by March 29, 2019. On Farmspread.com, start by creating your Vendor Profile. 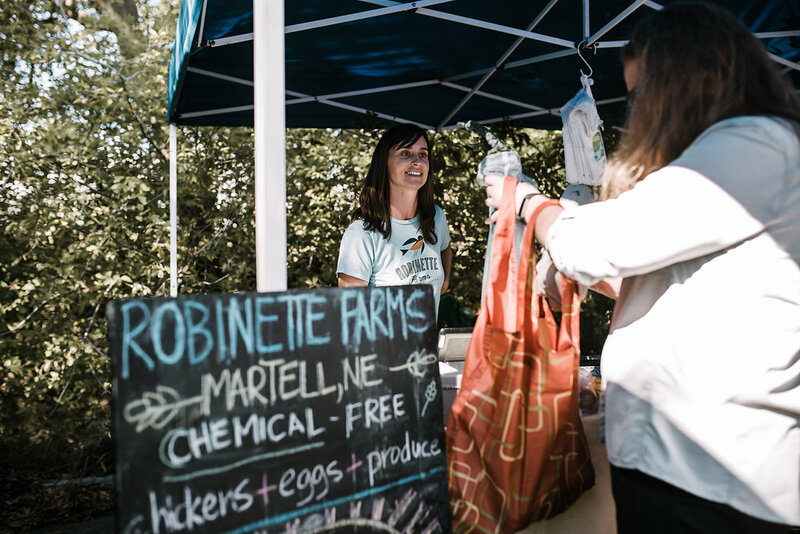 Be sure to list all products in your vendor profile that you sell at farmers' markets; you'll be able to choose from these when requesting to sell your products at SFM. Sunday Farmers' Market at College View is a producer-only market for local farmers, bakers, processors, concessionaires, and wild-crafters located in Lincoln, NE. We are a sustainable, green market and as such our goal is to provide a market where the percentage of farmers and farmer-processors to all other vendors is greatly exceeded. Live within Nebraska or within 200 miles of Lincoln, NE. Produce all of the products offered for sale, and be the main producer, a family member, or an employee directly involved in the production of the products. Carry property and product liability insurance for a minimum of one million dollars. Comply with all state and federal laws that apply to your business and products. For definitions of Market members and the full requirements of membership to Sunday Farmers' Market, please review our most current Rules and Regulations. To receive email alerts about the application window for the 2019 season, click HERE. Please apply online at https://farmspread.com/. Set up your vendor profile, and then apply to Sunday Farmers' Market at College View. Guide for required permits from the Lincoln-Lancaster County Health Department..  Contact Sarah Smith, Market Manager, with questions at sundayfarmersmarket.manager@gmail.com.